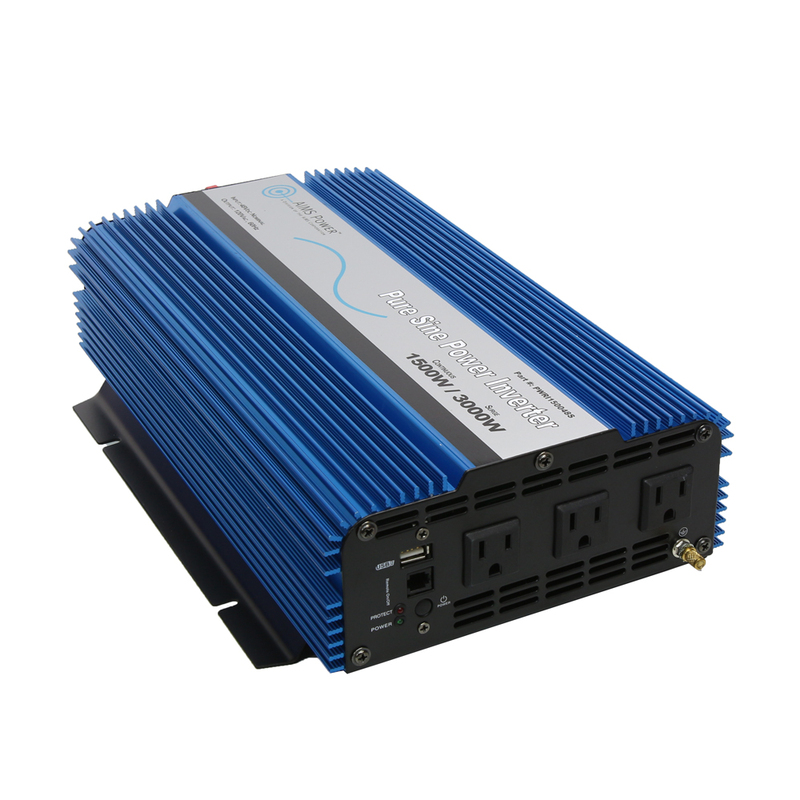 Although pure sine inverters require a larger initial outlay for purchase than modified sine inverters, they are a good choice for many who wish to run their AC appliances, tools and devices off DC battery power. Because they provide smoother, more seamless power, these inverters are ideal for sensitive electronics, microwaves and medical equipment. They are good for a wide range of items that run on alternating current, will run them more efficiently and help them last longer. Although the purchase price may be a bit higher, this type of inverter can save you money in the long run. In addition, the price of these inverters is coming down. 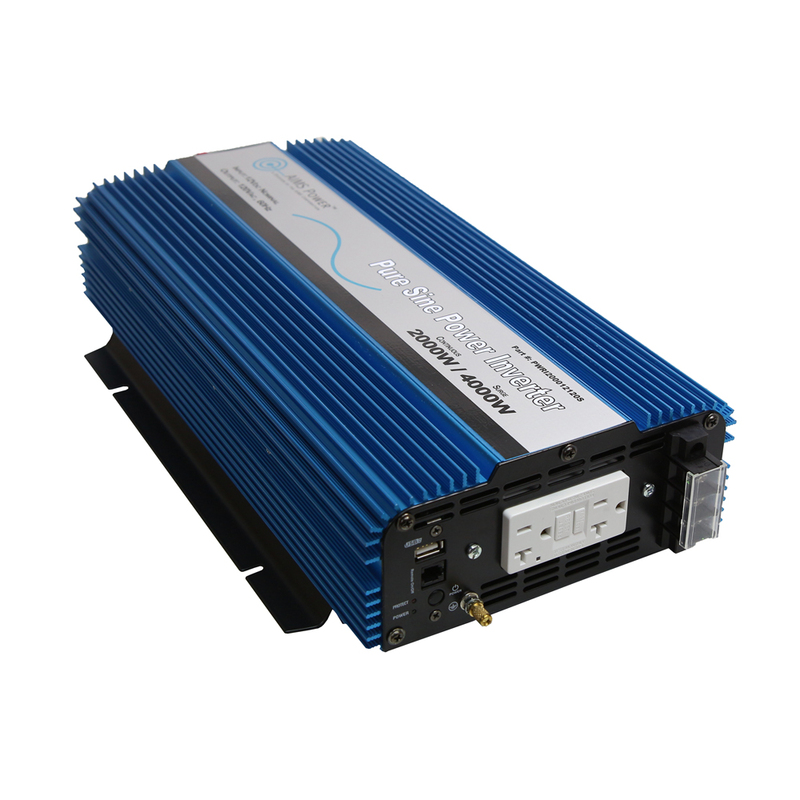 AIMS Power carries a big selection of pure sine inverters and accessories, making it easy for you to find the right AIMS inverter for your application and your budget. 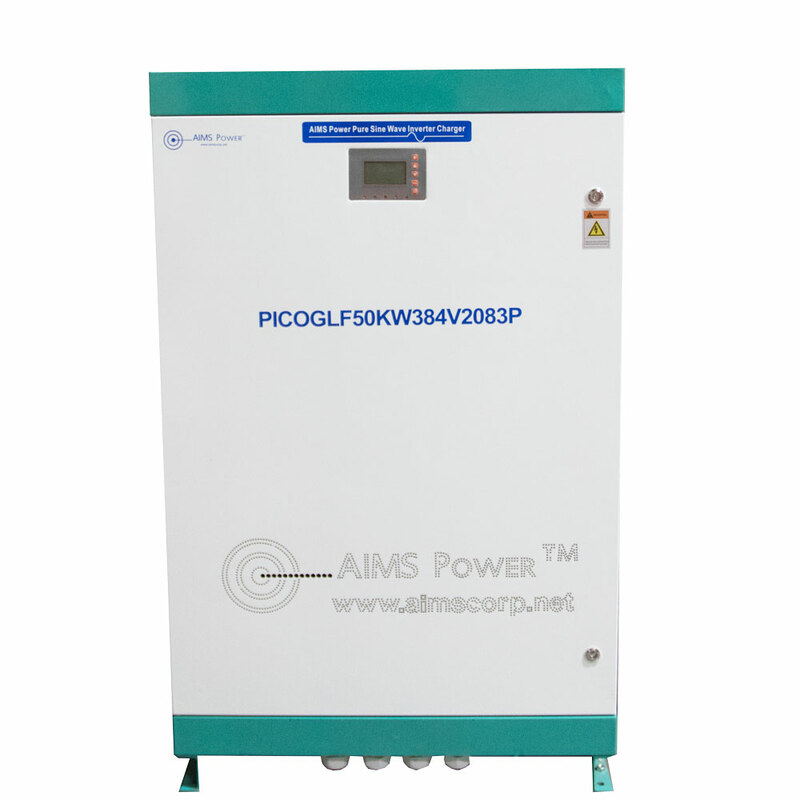 Our AIMS pure sine inverter selection includes 12V, 24V and 48V models as well as versions in configurations up to 384V. 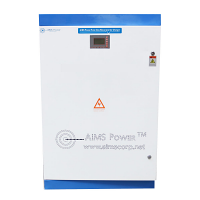 You can find AIMS power inverters for practically any application here, from a 600-watt, 12V AIMS power inverter for basic backup power or renewable energy applications to huge DC-to-AC AIMS inverters from 30KW to 20KW that are ideal for businesses, farms and ranches, large homes or other applications that need big amounts of reliable backup power. Many of these inverters are ETL certified to conform to UL458 standards. These are also CSA certified to CSA 22.2. 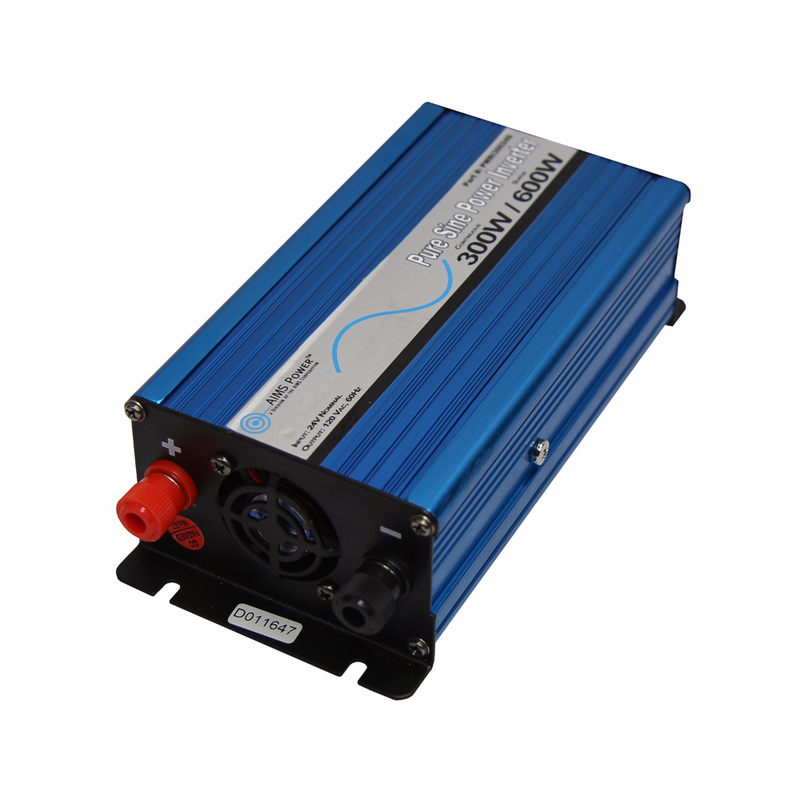 In addition to a wide range of pure sine inverters, we carry handy accessories for your system. These include battery temperature sensors that monitor your batteries, letting you get the longest life out of them, as well as remote on/off switches that allow quick, easy control of your AIMS Power inverter.